We are Jak and Pete. 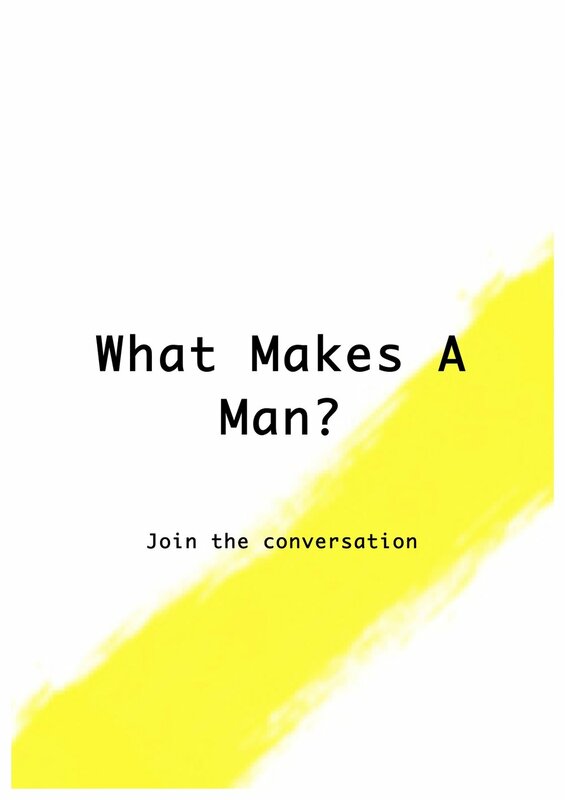 We’re full of questions about what makes a man and we want to hear what you think. We’d love to meet you at the Pearce Institute during performance festival //BUZZCUT//. //BUZZCUT// is a performance festival in Govan. Click here to find out more. We invite you to see a performance with us, and then talk about it afterwards over a meal. You can pick what day you come to the festival, whether that is one afternoon or the whole five-days. Travel money can be covered, and we provide the free show and the free meal. Open to anybody over the age of 18 who identifies as a man.